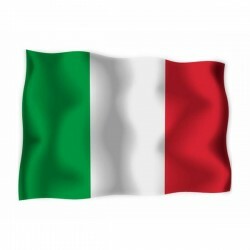 Italy's flag of nautical woven. 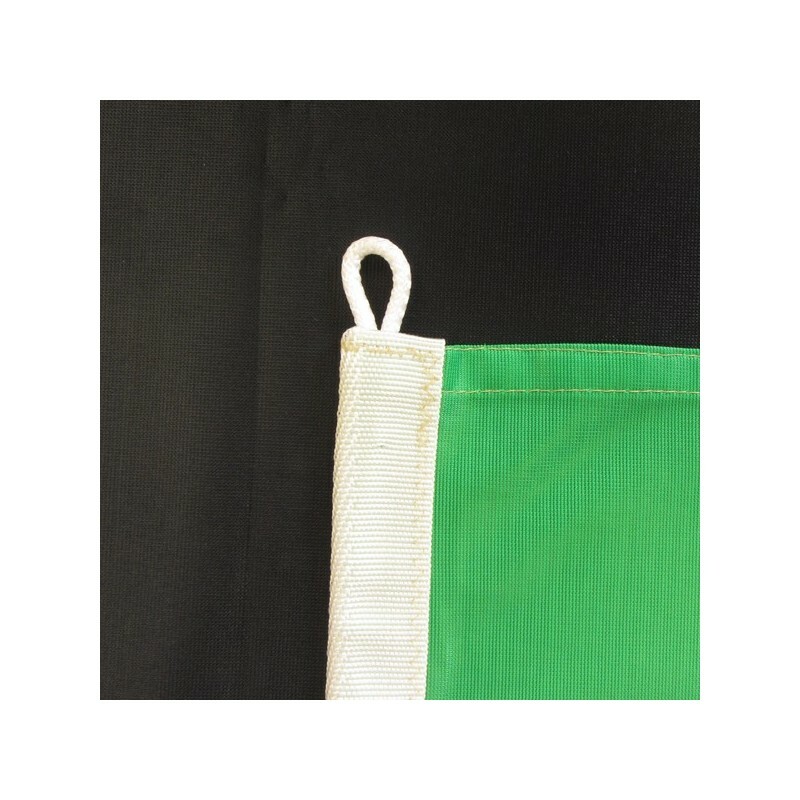 Flag of Italy of nautical polyester, for external use only, with digital print. A proverb tells us that Italy is a country of poets, saints and sailors. Actually the country is famous for the bravery with which some popular man crossed unknown worlds, for the many mens and womens who were sanctified and also for the poets. In their verses we can under stand that the colours of the flag symbolize the green colour of the lawns, the white colour of the everlasting snow and the red colour of the blood of the warriors that they pored during the wars. These colours appeared for the first time during an uprising against the authoritarian power of that time on the 14th of November 1974 on the cockades wore by two Bolognese students (Giovan Battista de Rolandis and Luigi Zamboni). They were inspired from the Parisian cockade and so the changed the green colour with the blue one, maintaining the meaning of the french flag: a tricolor for a community that aimed at justice, equality and fraternity, without which couldn’t exist dignity, democracy and prosperity. The flag sum up the natural human rights. 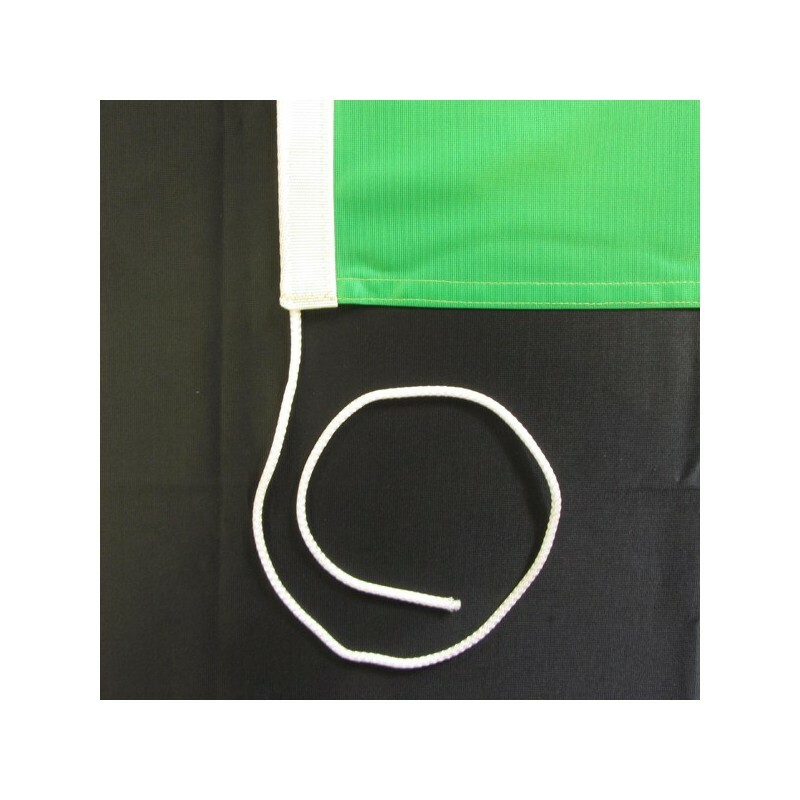 On the 18th of May 1796, in Milan, Napoleon accepted the colours of this cockade and delivered to the Civic Guard, to the Legione Lombarda and to the Guardia Nazionale a green, white and red flag with vertical stripes. 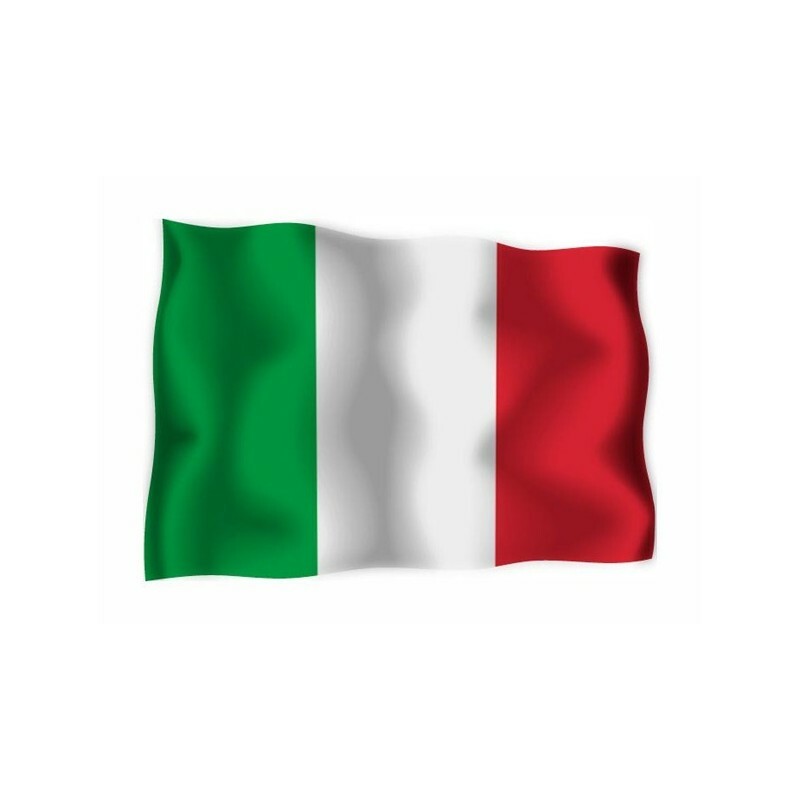 On the 28th of October 1796 the Bologna’s Senate established with a document that the colours of the National Flag were: green, white and red. The italian flag was subjected to various changes, but on the 27th of December 1947 the Constitution decreed that the National Flag had to be a tricolour, with three green, white and red vertical stripes of the same size.